I speak for nearly everyone when I say that Teen Wolf’s fourth season was a bit of a hot mess. We all knew that the second half of season three was going to be hard to top—even the botched job they gave Allison’s death couldn’t bring it down. Unfortunately, season four brought us underdeveloped new characters, a lack of focus in plot, and too many villains for anyone to be actually scary. 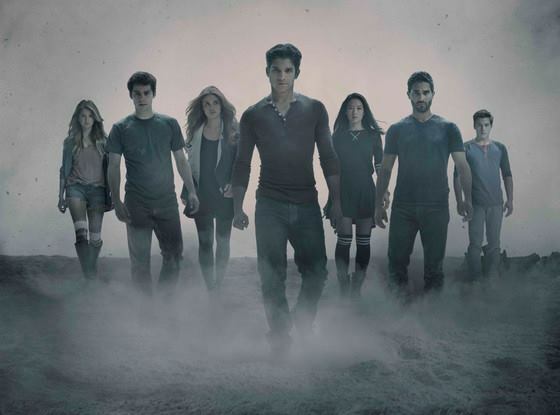 After last week’s season five premiere, I felt a collective sigh of relief go through the Teen Wolf fandom; the balance has been restored, and it looks like we might be back on track. For now, let’s take a look back at the best and worst of season four—it can only increase our appreciation of season five!